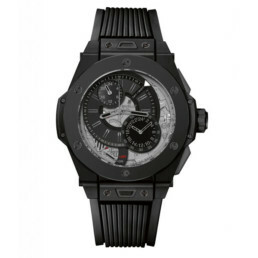 Orologio Hublot - Big Bang - All Black Allarm Repeater GMT - Limited Edition 100 Pz. 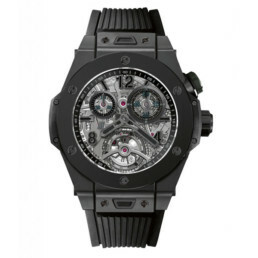 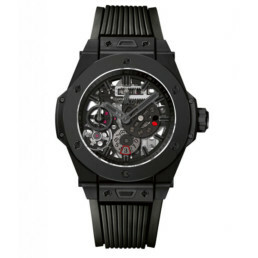 Orologio Hublot - Big Bang - All Black Meca-10 Power Reserve 10 Days - Limited Edition 500 Pz. 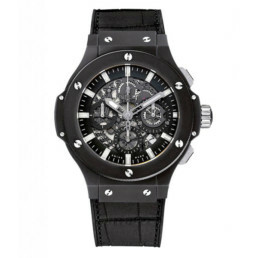 Orologio Hublot - Big Bang - All Black Minute Repeater Cathedral - Limited Edition 20 Pz. 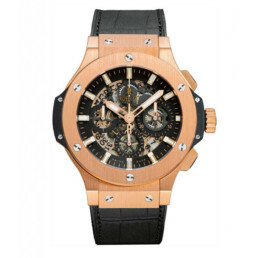 Orologio Hublot - Big Bang - Allarm Repeater GMT King Gold Ceramic - Limited Edition 250 Pz. 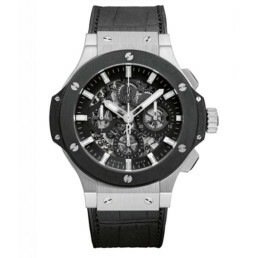 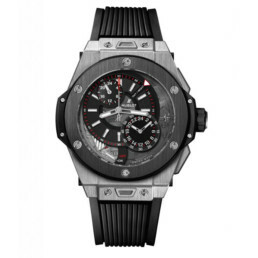 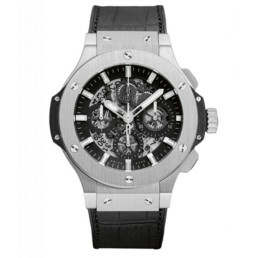 Orologio Hublot - Big Bang - Allarm Repeater GMT Titanium Ceramic - Limited Edition 250 Pz. 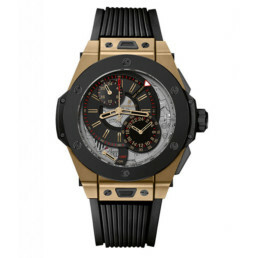 Orologio Hublot - Big Bang - Allarm Repeater Magic Gold Ceramic - Limited Edition 100 Pz. 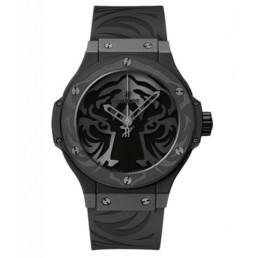 Orologio Hublot - Big Bang - Black Haguar White Tiger Foundation Steel - Limited Edition 100 PZ. 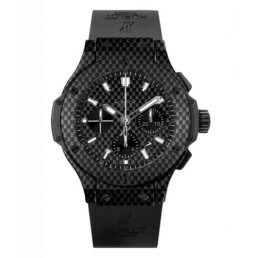 Orologio Hublot - Big Bang - Black Jaguar White Tiger Foundation All Black - Limited Edition 100 Pz. 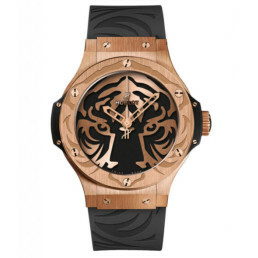 Orologio Hublot - Big Bang - Black Jaguar White Tiger Foundation Gold - Limited Edition 50 Pz. 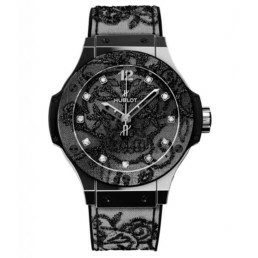 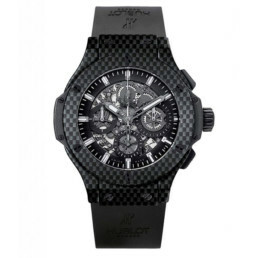 Orologio Hublot - Big Bang - Broderie Ceramic - Limited Edition 200 Pz. 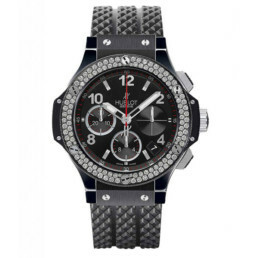 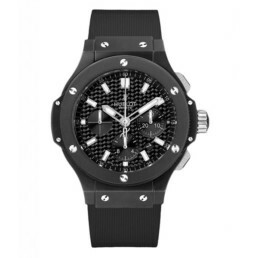 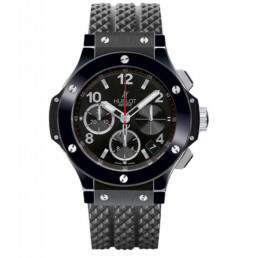 Orologio Hublot - Big Bang - Broderie Steel - Limited Edition 200 Pz. 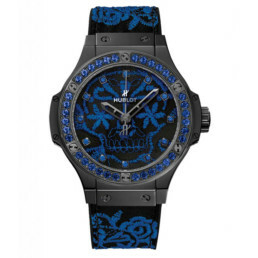 Orologio Hublot - Big Bang - Broderie Sugar Skull Fluo Cobalt Blue - Limited Edition 100 Pz. 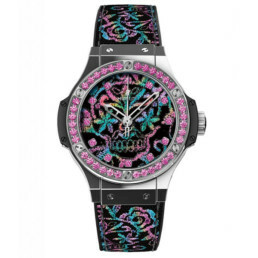 Orologio Hublot - Big Bang - Broderie Sugar Skull Fluo Hot Pink - Limited Edition 100 Pz. Orologio Hublot - Big Bang - Broderie Sugar Skull Fluo Malachik Green - Limited Edition 100 Pz. Orologio Hublot - Big Bang - Broderie Sugar Skull Fluo Sunflower - Limited Edition 100 Pz. 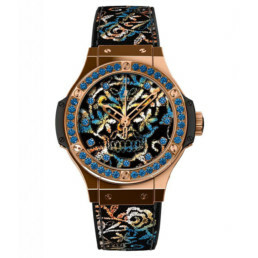 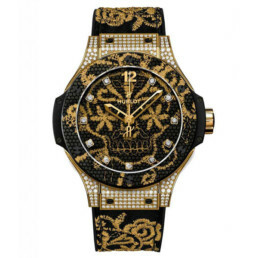 Orologio Hublot - Big Bang - Broderie Sugar Skull Gold - Limited Edition 200 Pz. 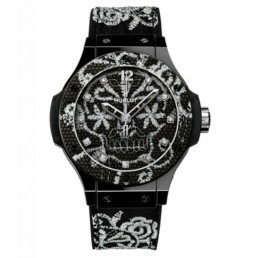 Orologio Hublot - Big Bang - Broderie Sugar Skull Steel - Limited Edition 200 Pz. 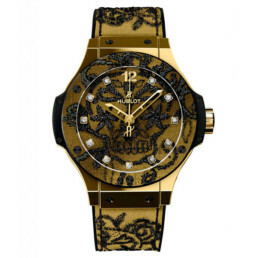 Orologio Hublot - Big Bang - Broderie Yellow Gold - Limited Edition 200 Pz. 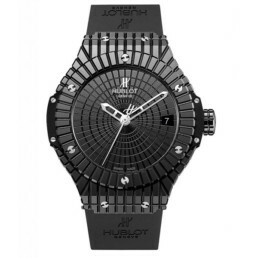 Orologio Hublot - Big Bang - Broderie Yellow Gold Diamonds - Limited Edition 200 Pz.